The basics of what they do is rooted in the ethos of holding space for those going through a difficult experience with a non-judgemental, compassionate approach, implementing practical methods to aid people in vulnerable situations or states. Psy-Care aim to create a space that is inclusive of all. Their volunteers have a broad range of experience, education and training including LGBTQI areas, abuse and trauma realms, mental illness/mental health, addiction, psychopharmacology and much, much more. 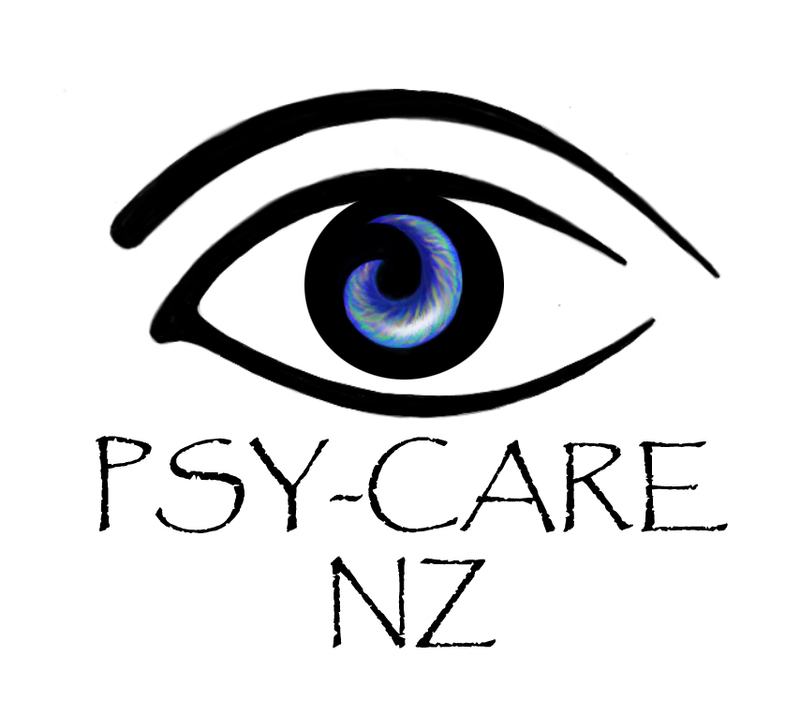 Another one of their primary goals is to promote community connection and communication around difficult subjects, Psy-Care is particularly passionate about discussion around consent culture and examining societal mentalities around sexual abuse as this was part of the core reason for their establishment within New Zealand. The ethos generally found in a care service space at events and festivals can often be traced back to the MAPS (Multidisciplinary Association for Psychedelic Studies) Manual of Psychedelic Support. This almanac was originally catalysed from Kosmicare, the harm reduction initiative of Boom in Portugal and the Green Dot Rangers of Burning Man. Additionally there was input from scholars, researchers, therapists, psychonauts and others with a passion for this field. This book is a valuable tool for anyone wishing to understand the importance of a care service and the basis of Psy-Care's operation to greater depths.